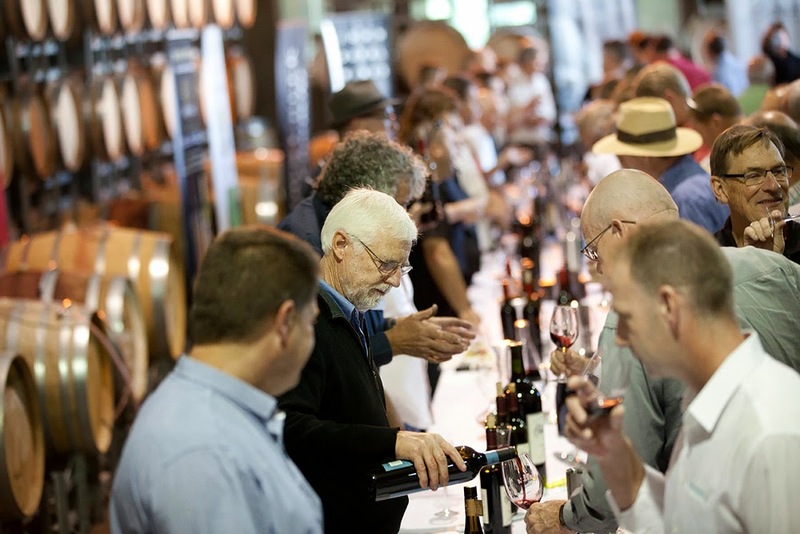 Australia’s original wine event, the Barossa Vintage Festival, has officially launched its 2015 program, showcasing 95 events over five days. The Barossa Vintage Festival is Australia’s longest running wine festival, celebrating the rich heritage and gastronomic pleasures of this renowned region in South Australia. 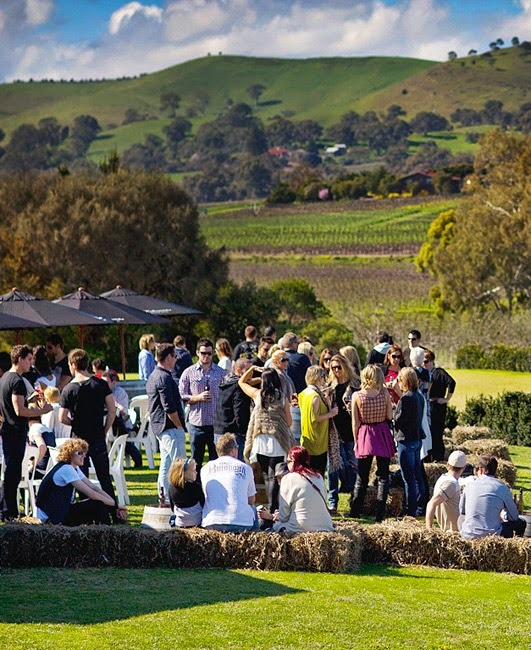 Be consumed by the celebrated Barossa Vintage Festival from 15-19 April 2015. Highlights include a decadent feast, an exclusive wine auction featuring the Barossa’s most distinguished wineries and a host of indulgent wine and culinary experiences sure to delight and tantalise the senses. 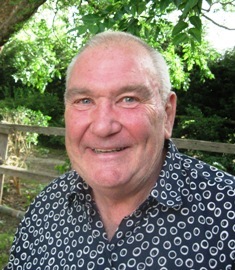 In amongst the tastings, leisurely lunches, breakfasts and sightseeing you might even spot a celebrity or two. Australia’s favourite foodie, Maggie Beer, is set to woo the crowd with her culinary delights at the World Release – Willi’s Wine Bar Paris Poster event. Or learn how to get the most out of seasonal ingredients from Masterchef alumni, Callum Hann. Bed down in one of the many quaint and cosy Bed & Breakfast’s or splash out at the luxurious Novotel and join the local community as they open their cellar doors, and hearts, for a taste of Barossan life. The diverse and eclectic program will appeal to everyone with the start of the Festival targeted at wine connoisseurs and the premium end of the market, and the weekend full of relaxed, family-friendly activities. “Whether you choose to come to experience the premium black tie events, or bike around from winery to winery taking in the spectacular surroundings as you go, the Barossa Vintage Festival is the perfect time to visit this much loved destination” says Festival Director, Andrew Dundon. One thing’s for certain, this isn’t a festival to rush through. It’s a festival to experience. As Dundon says, “I encourage you to stay for a few days and immerse yourself in the Barossan way of life – you will come back changed”.